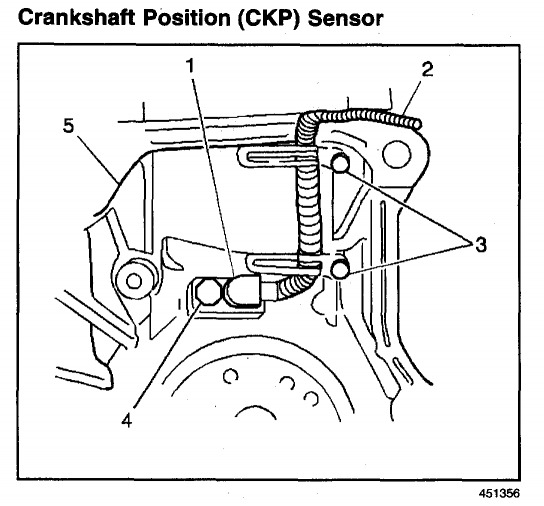 Does anyone know where the crankshaft position sensor is located on this suv? It is on the back of the engine at the Crankshaft, behind the flywheel (flex plate). The transmission has to be removed first to access it.